"There was a Tekken movie before from Hollywood but please forget about that", this is the exact phrase Tekken creator Katsuhiro Harada (jokingly) delivered this morning in Dubai when he unveiled Namco's first CGI film. Watch the awesome trailer below and be amazed. As of now there are no further details released about the movie. 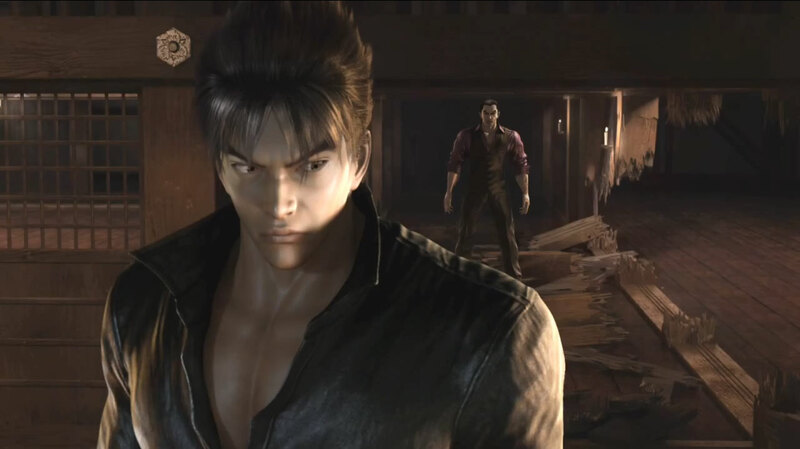 Tekken Blood Vengeance is announced as a full length film that will feature most of the iconic characters of the saga. What I'm not sure is if it is direct to DVD which is more likely or will it be released on cinemas. After that abomination live action film, it is time that NAMCO should learn from SQUARE-ENIX (FF7 Advent Children) and CAPCOM (RE Degeneration). Looking forward to see this one. Scheduled to be released on Japan this Summer, I hope it will not take long to be released on English.